The Budapest punks, the German housewives, the Polish dwarfs and Chuck Norris paid a visit to Prague, Warsaw, and Zagreb. 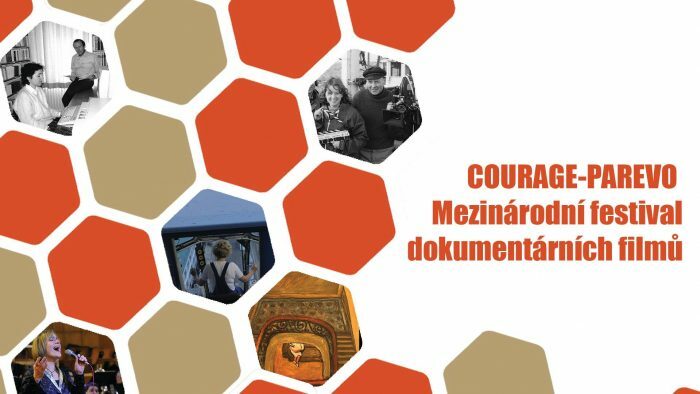 The COURAGE-PAREVO International Documentary Film Festival after raising great interest in Budapest in June started its European tour in other capitals of the region. The Festival took place in Warsaw from 7 to 9 September at the Dom Spotkań z Historią. 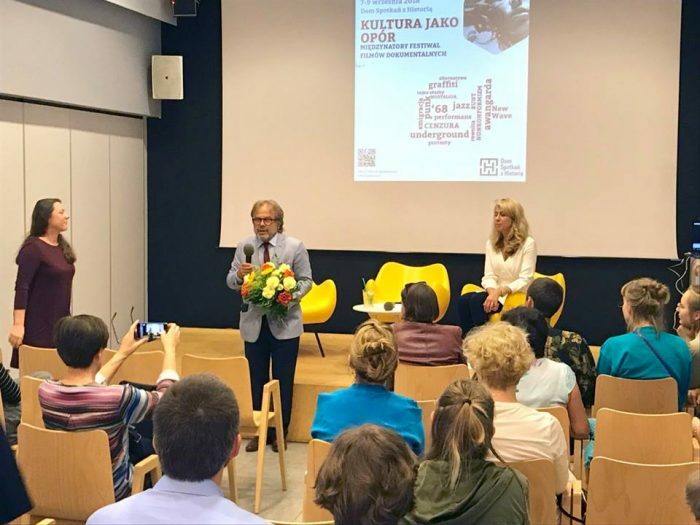 Giedre Zickyte, the director of the Lithuanian documentary Master and Tatyana, met an enthusiastic audience and received the well-deserved award for the best film of the festival offered by the Danube Region Foundation based upon the decision of an international jury. The next stop of the Festival was Prague. Dissent in the Czech Republic has long traditions: it is hardly a surprise that films on the alternative and underground cultural life of Eastern Europe attracted a wide audience from university students to dissident veterans from the old times. 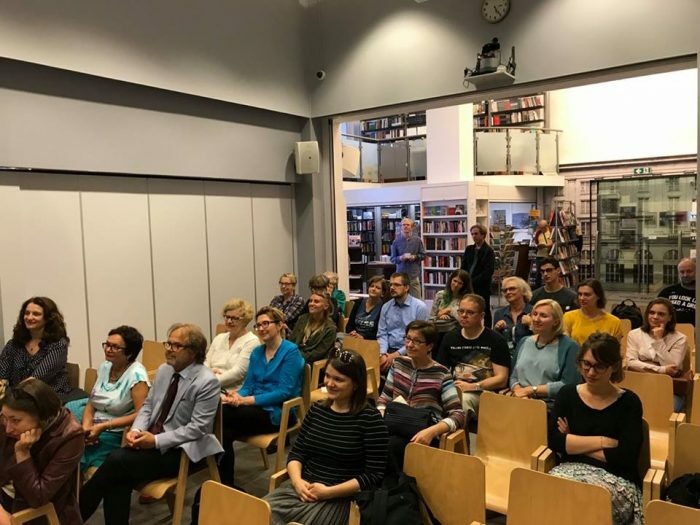 The film festival took place at the Faculty of Arts of Charles University, in the Cinema Ponrepo, at the Václav Havel Library, and in Klubovna between 30 September and 5 October. Thereafter the festival traveled to Croatia. COURAGE films waited for cinema-fans in the Kino Tuškanac in Zagreb between 19 and 21 October. Croatian youngsters and international students flooded the scene to travel back in time and get inspired for tomorrow. The COURAGE-PAREVO International Documentary Film Festival presents the counterculture of the former socialist countries in Eastern Europe. Stories about silenced artists and the everyday life of the people trying to carve out some autonomy for themselves and their families, about samizdat and censorship, Budapest punks, video culture in Romania, graffiti dwarfs in Poland, and the generation of 68ers. The golden stories of which we never speak. The stories which not only defined the lives and trajectories of a generation, but changed half of Europe.